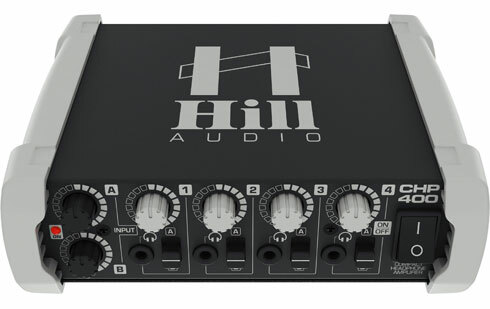 The CHP-400 is a 4-way headphones amplifier designed to improve signal monitoring in studio recording and live sound. 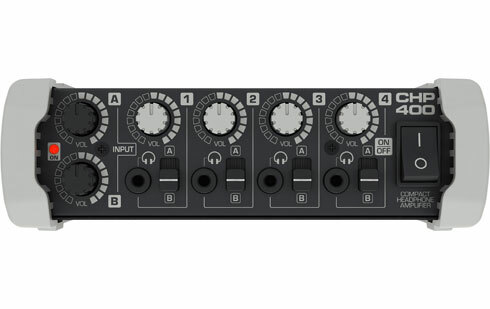 With two stereo main inputs, which are independently assignable to each of the 4 outputs, each individual artist can choose her/his preferred source signal. 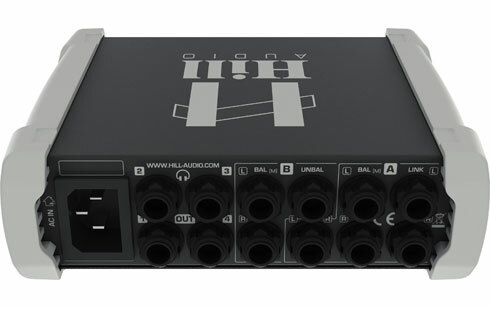 Every input can either be driven from a balanced stereo line signal or an unbalanced stereo headphones signal; for the convenience of daisy-chaining or signal-forwarding, the first input sports a balanced stereo link output as well. The powerful output stages can drive low-impedance loads, and can hence provide sufficient power to every headphone available. 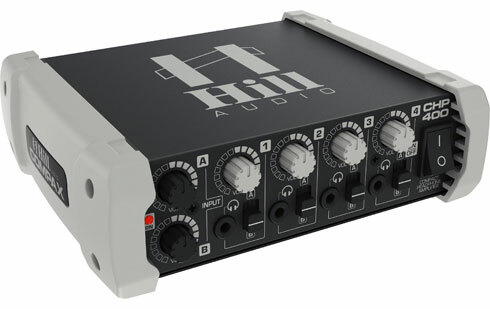 With its extremely compact form factor, this unit perfectly fits into desktop-recording environments, stage setups and even installed sound systems where multiple headphone outputs needs to be driven from a very small form factor. 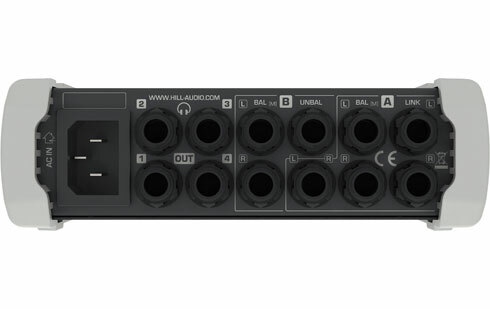 Nevertheless, the in-built power supply not only avoids the inconvenience of wall-plug type power supplies, but also provides a full split voltage supply for best signal dynamics. 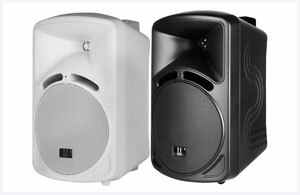 For added flexibility, the unit offers a 5/8’’ thread insert recessed into its top panel, allowing it to be mounted with ease on a microphone stand (3/8’’ adapter included). With the help of the (optional) RPK-2000 rack-mount kit, the CHP-400 can also be rack-mounted, either by itself or in combination with a 2nd unit or any other unit from the Compax™ range. This product meets both the EMC Directive EMC Directive 2014/30/EU and the Low Voltage Directive 2014/35/EU. 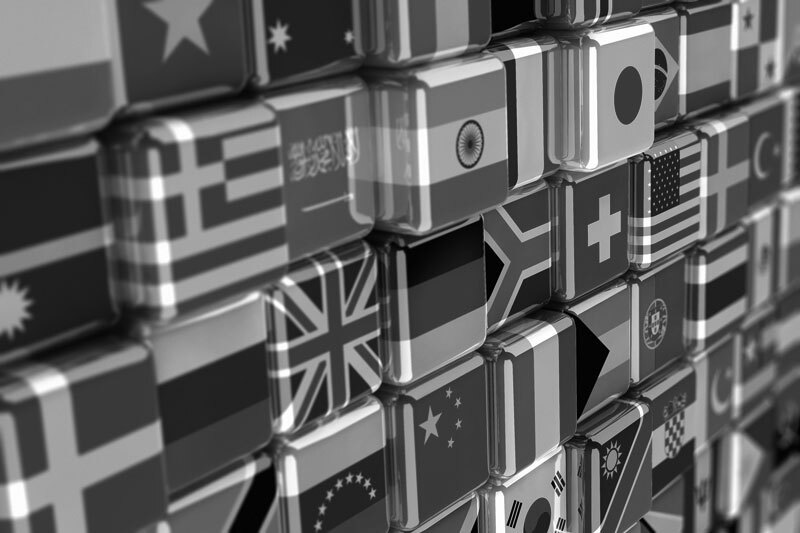 This product is manufactured in accordance with EG directive 2011/65/EU of the European Union on the restriction of the use of certain hazardous substances in electrical and electronic equipment (RoHS2).